The Fuller Center for Housing announces the formation of a new U.S. covenant partner, the Surry/Stokes Fuller Center for Housing Inc. The group is chaired by Stephanie Johnson and based in Pilot Mountain, N.C. The new covenant partner formed after leaving Habitat for Humanity. As a Habitat affiliate, the group was under a “freeze” as it was unable to meet the required number of new housing starts. Under The Fuller Center umbrella, the Surry/Stokes FCH will be able to shift its primary focus to repairing homes through such programs as the Greater Blessing program, Johnson told The Pilot newspaper. 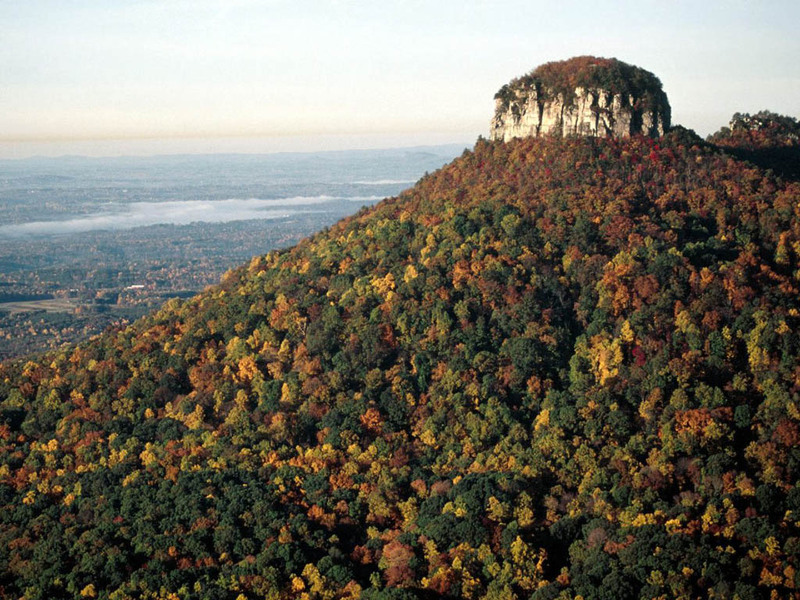 The area was made famous by “The Andy Griffith Show” as the city of Pilot Mountain served as the inspiration for the fictional Mount Pilot in the show. Andy Griffith’s hometown of Mount Airy is about 12 miles to the northwest and hosts a large festival for fans of the show every year. The next Mayberry Days is Sept. 22-25. Click here to read the article that appeared in The Pilot newspaper.